I'm sure this will be a captivating read!!! I read this as soon as it came out - that's my modus operandi with Nora's & JD's books. She never disappoints. I just finished going thru her blog posts on her trip to Montana - I wonder if she'll set another book out there (she went to the same resort three years ago too). This book is in my TBR pile. I haven't read it yet but I plan to. 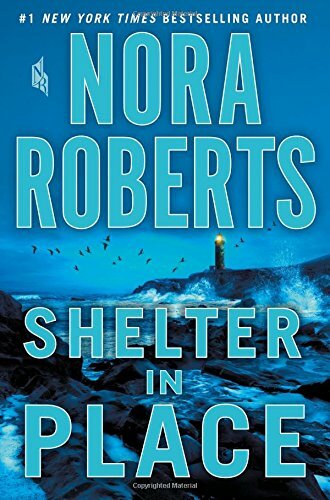 Nora Roberts is a must read for me. 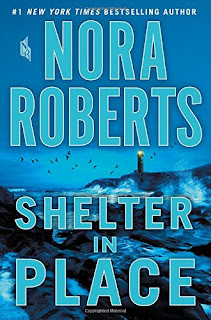 I have enjoyed every Nora Roberts book I have read, and that is quite a few. When I worked at the library, we always had a waiting list for her new ones before they even came out. Unless the book came in before the release date, we had to get in line and wait with everyone else. I am interested to read her "take" on the mass shootings we have been suffering. She is excellent at exploring issues from different perspectives and presenting them with good insight.